It is important for one to keep track of their belongings, or possessions. The inventory Spreadsheet template is, therefore, quite crucial. This free spreadsheet template simply helps you create a record of all the possessions that one has. The document helps people to remember the many things that are under them. 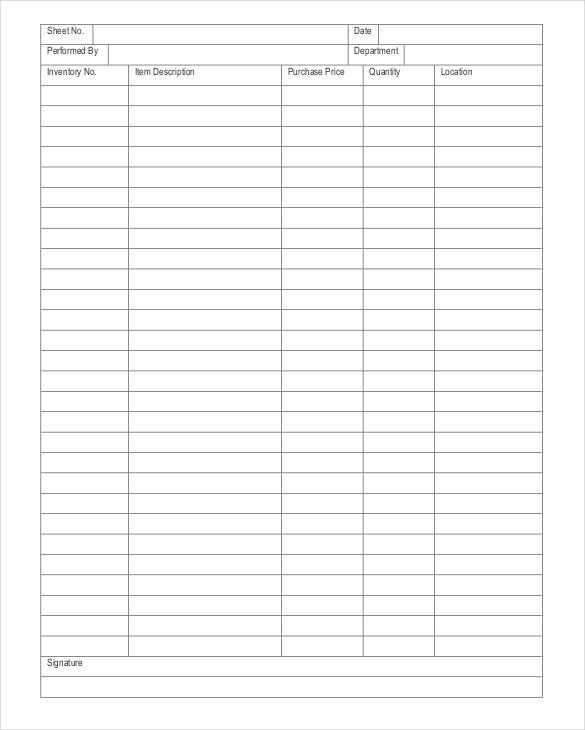 You may like Blank Spreadsheet Templates. These Spreadsheet Templates are simple to use, and it is kept simple by using columns and rows. To create the Inventory Template, you need to download a copy from the internet and edit it accordingly. Fill in the necessary details and save it. Alternatively, you can create it from a scratch on your computer. 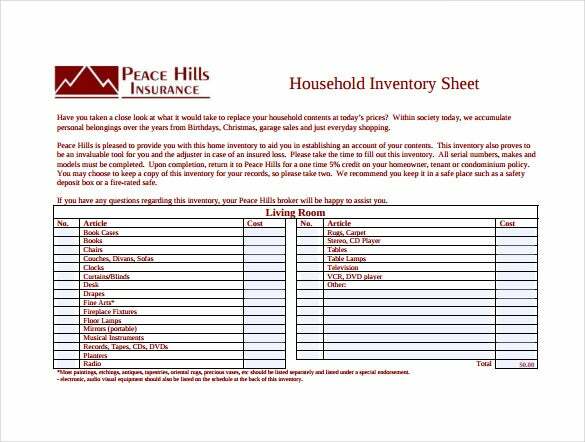 guildhmsinsurance.ca | The household inventory spreadsheet template in PDF format offers a place for recording important information regarding the assets of a home. It features a sample outline of the items that are present in a home. oma.od.nih.gov | This template works in the form of a great tool for a large or small business. The use of this template ensures that the company never loses its items. 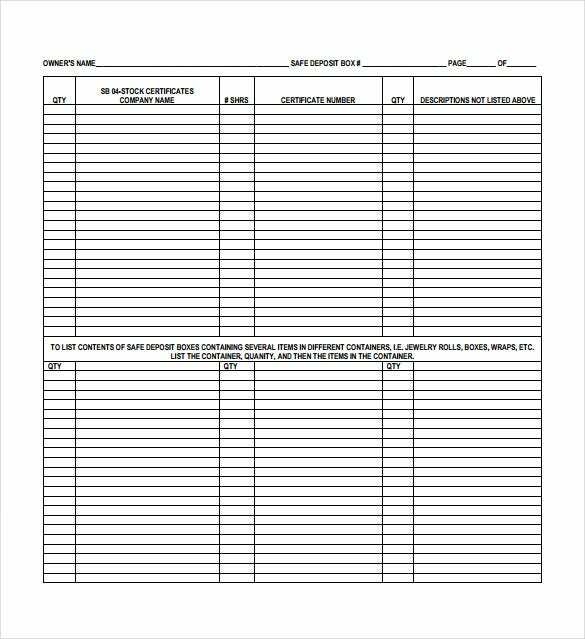 cityofws.org | The home inventory spreadsheet template in PDF format makes it very easy for the home owners to document their home assets including serial and model numbers, current value and purchase price. 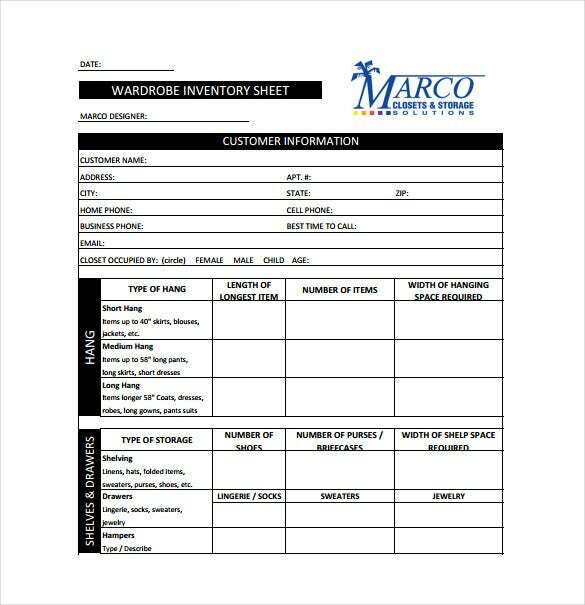 purdue.edu | This simple inventory spreadsheet template is easy and simple to use and serves as the perfect tool for smaller businesses that cannot spend much on managing inventory. 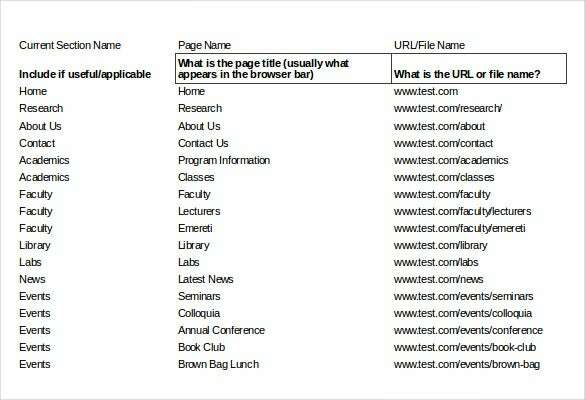 > Why Do You Need an Inventory Spreadsheet Template? 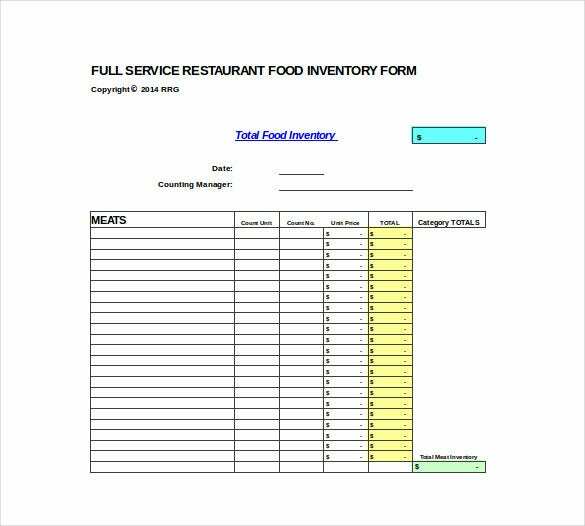 An inventory spreadsheet template is needed for the effective management of inventory in the business arena. 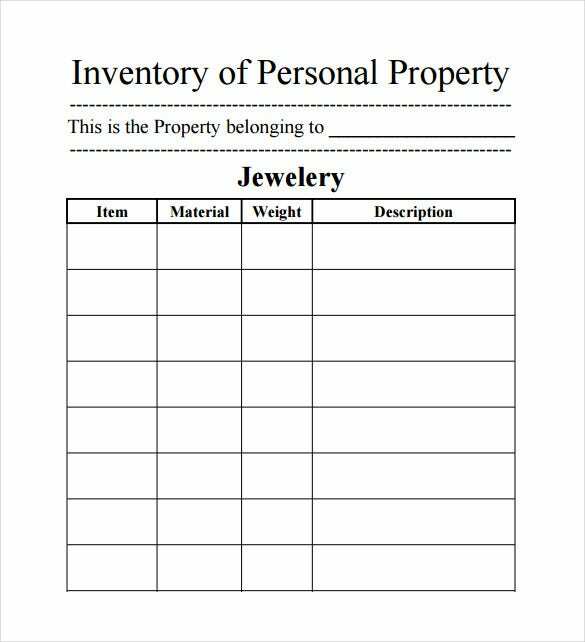 These templates can be used for documenting home inventory to be used for the purpose of insurance or for keeping a track of the personal possessions in store. 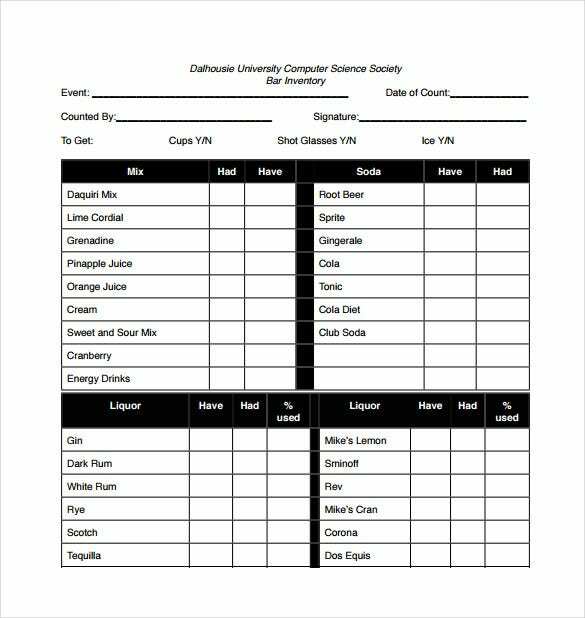 These templates can also be used for planning beverage and food quantities for a certain event. Inventory tracking becomes easy with the use of an inventory spreadsheet template which helps you in staying organized. 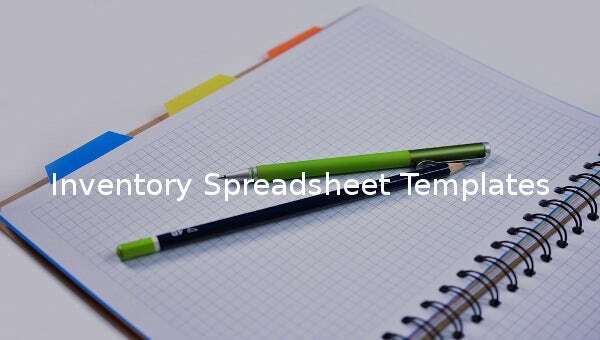 Business operations can be kept running smoothly by making the use of inventory spreadsheet template for managing stocks and for avoiding surplus. 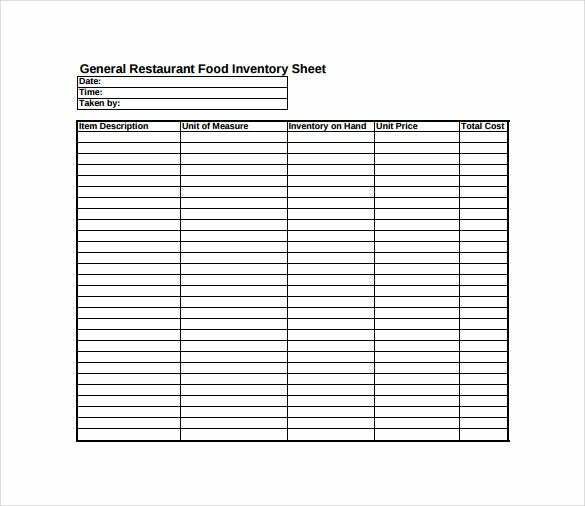 The use of an inventory spreadsheet template helps in saving money and time. These templates can be downloaded very easily and can even be used in a simple manner. 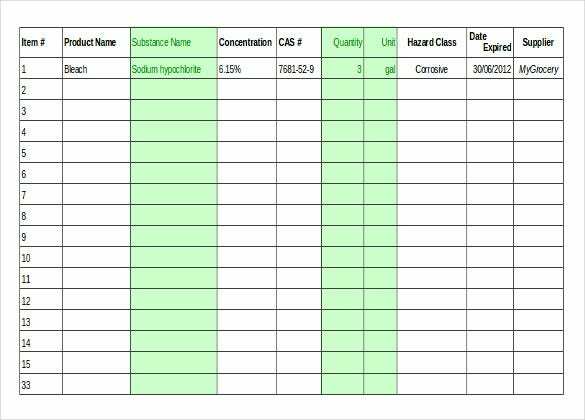 > When Do You Need an Inventory Spreadsheet Template? 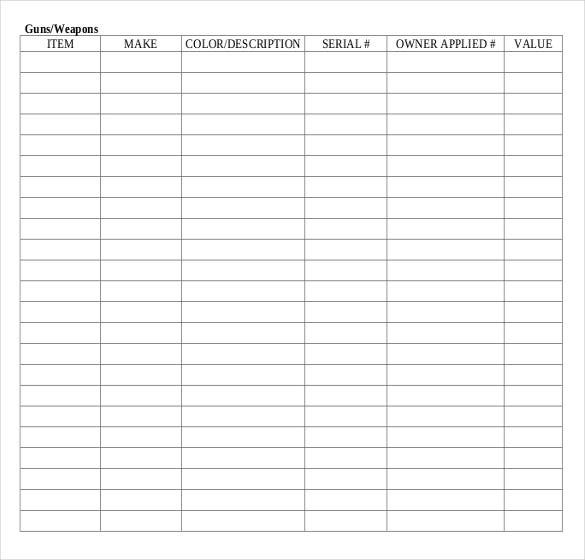 An inventory spreadsheet template is needed for tracking inventory in business. these templates can be used for keeping a good record of important information regarding hardware and software purchased. 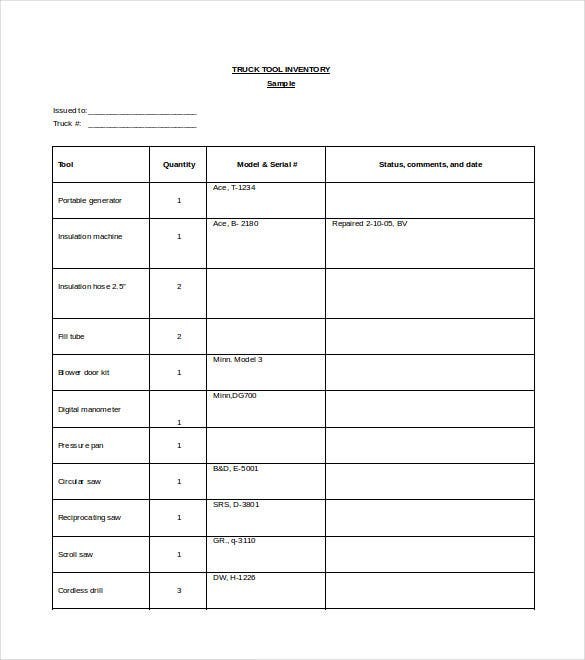 These templates can also be required for keeping a track of the machinery, purchase materials and tools that you have and the ones that you need to buy. 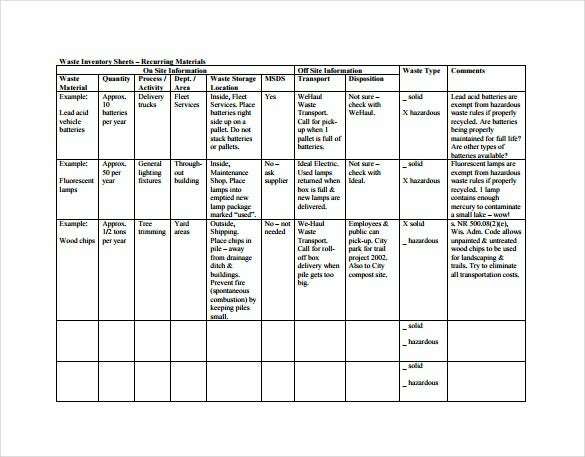 It is always wise to make use of an inventory spreadsheet template when it comes to insurance against robbery and natural disasters. > What Are the Benefits of an Inventory Spreadsheet Template? 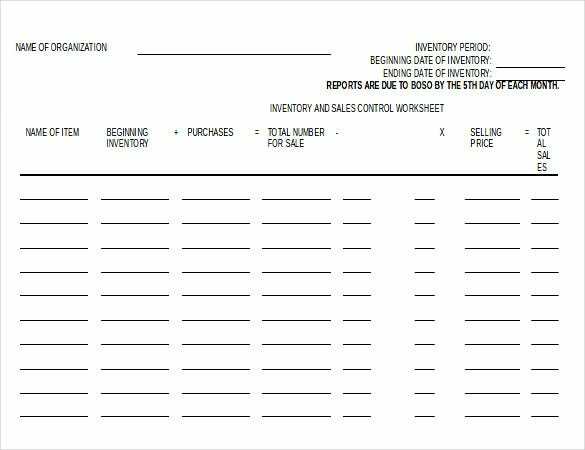 An inventory spreadsheet template is quite beneficial when it comes to viewing present inventory levels. The templates offer easy access to different quantities of varied products presently in stock. This helps in keeping the operations running in a smooth manner. the templates are also beneficial in managing the reordering procedure. The users of these templates can accurately identify the reordering time for the products. An inventory spreadsheet template can also be advantageous in creating business statistics. Users can view the sales patterns, track their top suppliers and identify the top selling products by making use of these templates. The inventory spreadsheet templates can also play an important role in protecting the investments of the users. You can always save a huge amount of money and time by using an inventory spreadsheet template. this goes special for the small businesses that can use these templates for quick access to order and product details and easy data entry. These templates are available in customizable formats making it very easy for the users to change them as per their business and home requirements. If you have any DMCA issues on this post, please contact us!